There’s an old saying in the financial services business that it’s better to buy a company’s stock than a company’s products if you genuinely want to become wealthy. That’s because the products are designed to make the company money, not you. A tad cynical, perhaps, but a recent study brought to my attention makes me realize there’s more to the idea then meets the eye. Years ago, when I first started writing about investing, I developed a concept I called “Everyday Investing,” an idea borrowed from Peter Lynch’s belief that investors should buy what they know. Ironically, in one of my articles about Everyday Investing in 2012, I mentioned General Electric (NYSE:GE). We all know how that turned out. However, the financial education site Simple. Thrifty. Living. has done a study that demonstrates how far ahead we’d be if we chose to take the money we would have spent on a newly launched product we just had to have and invested those funds in the company instead. The study took 35 companies and figured out how much you would have made if you invested in their stock instead of buying their product or service. It found that in only four cases: GoPro (NASDAQ:GPRO), Sony (NYSE:SNE), Pandora (acquired), HBO – AT&T (NYSE:T) — you would have lost money. Interestingly, the study breaks down the 35 companies into seven areas: Technology, Food & Drink, Retail, Automotive, Entertainment, Streaming, and Banking. I’ll pick one from each whose products I love. In five to 10 years you’ll be better off owning their stocks rather than their products. The numbers bear this out. 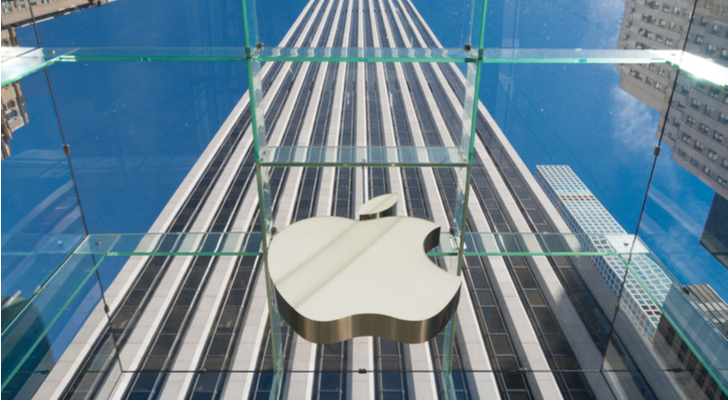 Although I said I’d only pick one stock from each category, I’d be negligent in my duties if I didn’t do everything in my power to convince readers that owning Apple (NASDAQ:AAPL) and Microsoft (NASDAQ:MSFT) is the responsible thing to do. I recently discussed why investors were asking the wrong question when it comes to the two behemoth tech stocks. Rather than decide which is the better stock, I argued the better question is, why don’t you want to own both stocks? At the end of a long day at work, Apple and Microsoft’s businesses are not going to keep you from sleeping at night. Together, the two companies have $94 billion in free cash flow, suggesting that all of the capital allocation levers they choose to pull are available to them. Sure, Apple’s innovation cycle is lengthening, while its iPhone sales are slowing, but Tim Cook’s more than capable of guiding the ship through uncharted territory. Between Cook and Microsoft CEO Satya Nadella, you might have two of America’s best CEOs. Owning both, in my opinion, is the far smarter play. It seems like only a short time ago that investors were fretting Starbucks (NASDAQ:SBUX) had lost its edge without Howard Schultz at the helm. Well, since CEO Kevin Johnson took the top job on April 3, 2017, SBUX stock is up 22%. Over two years that might not seem like a lot, but given many were calling for the company’s demise without Schultz running the company, it’s pretty darn good. Johnson’s had to make some tough calls like slowing the rate of store openings for its higher-end Reserve and Roastery stores. It’s not as easy as it sounds to pivot away from Schultz’s growth plans, but it shows that Johnson’s not afraid to do things differently to deliver for employees and shareholders. 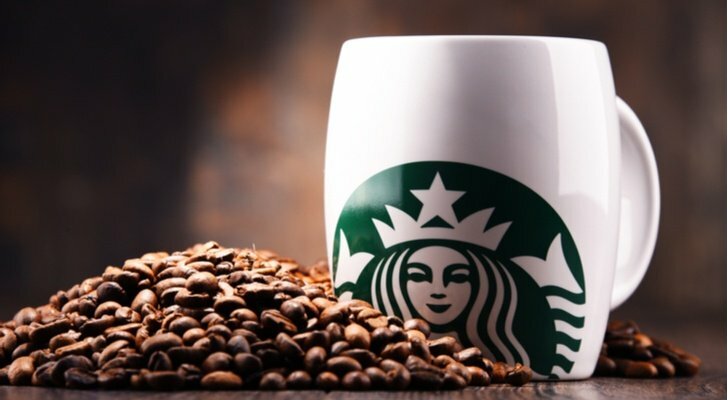 Cowen analyst Andrew Charles believes Starbucks could be the first big restaurant chain to introduce CBD-infused drinks into its offerings. When it comes to innovation and giving its customers what they want, Starbucks is easily at the front of the class. This alone makes SBUX stock a long-term buy. 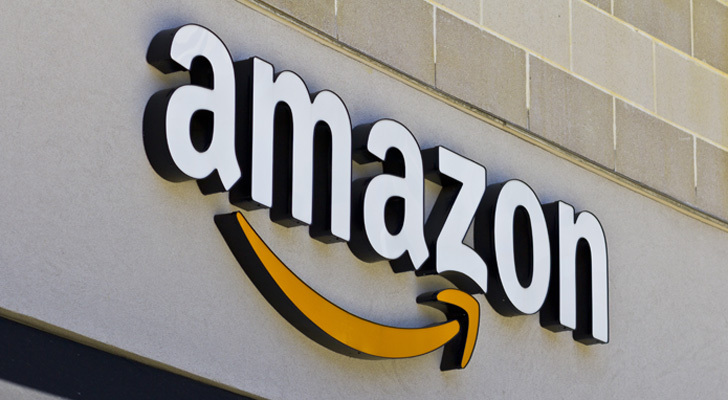 Amazon (NASDAQ:AMZN) stock is in a bit of slump in 2019. Year to date it’s up around 11%. Over the past 52 weeks, AMZN stock has delivered less than 9%. To put that in perspective, Amazon has had annual total returns of more than 25% in seven of the last 10 years. That’s great news if you want to own its stock, because given all the projects it has going on, it’s not going to stay below $2,000 for very long. Heck, I believe it won’t be too long before it hits $10,000. I’ll grant you that most predictions (including my own) are as cheap as the paper or screen they were written on. That said, Jeff Bezos continues to deliver for shareholders. Until that stops being the case, AMZN is a must-own retail stock. 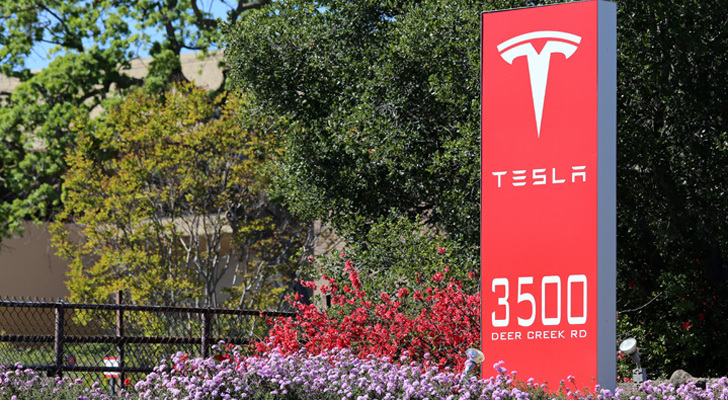 According to the Wall Street Journal, Tesla (NASDAQ:TSLA) was the 44th most shorted stock on Nasdaq as of Feb. 27 at 25.5 million shares. However, that’s just 20.3% of its float, putting it nowhere near 29.7% of the float needed to qualify for a spot in the Nasdaq’s top 50 by that metric. Needless to say, if I had a dollar for every piece of negative TSLA sentiment in the media, I’d be a wealthy man. Of course, some would say the opposite is equally true, given how many boosters are out there. Recently, TSLA shares were lower after the SEC asked a judge to hold the Tesla CEO in contempt for violating his settlement deal with the securities regulator. CNBC Mad Money host Jim Cramer thinks Musk should be removed as CEO. I’m of two minds on this subject. On the one hand, I couldn’t imagine anyone but Musk driving this company higher. On the other, Musk would be far more productive if he wasn’t micro-managing the entire business, instead getting some sleep, and letting his executives do their jobs. I could easily see Tesla succeeding with Musk as Executive Chairman and a new person in the CEO role. I would be hard to find someone willing to step into such a position given the level of executive attrition, but that doesn’t mean it’s impossible. If you can only own one money-losing company (fiscal year), Tesla has got to be it. In the study mentioned at the beginning, it uses Wall-E, Disney’s (NYSE:DIS) 2008 animated film about a robot, as the product in question. You’ll notice that the “Launch Retail Price” for the five products in the entertainment category are all $7.18. That’s because the study most likely used the average ticket price in 2008 as the starting point for determining how much a consumer would have made by taking a pass on the movie and investing those funds in Disney stock. Back then, Disney stock was trading just under $30. Today, it’s over $110, an annualized return of more than 14%. It’s not a spectacular return over a decade, but it’s not terrible either. Of all the stocks on this list, Disney is the most difficult to handicap. It has got a lot of great assets, but investors continue to worry that it has missed the boat when it comes to streaming. InvestorPlace contributor Will Healy feels the potential for Disney stock begins and ends with Disney+, the company’s soon-to-be-launched streaming service. While a lot is riding on Disney+, shareholders ought to be thankful for how well units like the hotels and resorts are performing. There’s a lot more going on at Disney than just figuring out streaming. If I were forced to own a stock that some consider a one-trick pony, Netflix (NASDAQ:NFLX) would have to be it. Sure, the world’s largest streaming service does nothing else but sell monthly subscriptions to customers who binge watch an outrageous amount of TV, but if it is a one-trick pony, I can’t think of a better example in modern history. I’ve been a fan of NFLX stock for some time because it continues to grow its subscriber base. Of course, there are lots of companies that consistently grow their subscriber base. What makes Netflix so great in my mind is the fact that it also continues to grow the operating profit per subscriber. In January, I reminded investors that since the beginning of 2017, Netflix has more than doubled its operating profit per subscriber to $14.18 as of the end of September. In the final quarter of the year, Netflix had 139.26 million subscribers and $1.6 billion in operating profits (about $280 million lower than my estimate for the September quarter) for an operating profit of $11.49 per subscriber. Ok, so Netflix has only increased its operating profit per subscriber over the last 24 months by 62% from $7.07 at the end of 2017, to $11.49 at the end of 2018. A traditional movie theater would kill for this kind of increase. There are only two stocks to pick from in the banking category: JPMorgan (NYSE:JPM) and American Express (NYSE:AXP). Both are pretty good choices. However, because JPM is purely a bank, I think it makes sense to go with Jamie Dimon’s baby. 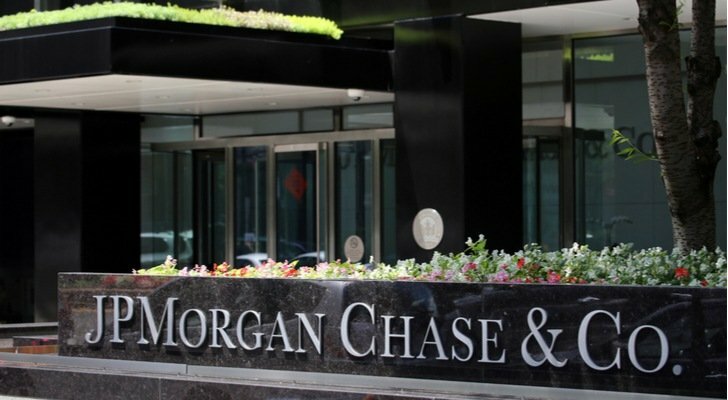 Interestingly, while many banks are closing branches, JPMorgan is opening them. In January, the bank said that it would have a branch network in place by 2022 that will cover 93% of the country’s population. That expansion will see it increase its footprint by 80 million people over five years. Why is this bank adding branches while others are closing them? JPM has found that most of its new customers switch banks because it has convenient branch locations. Furthermore, the company’s growth in deposits has come almost exclusively from people who visit branches frequently. I guess it’s not the bank for millennials. However, that’s not to say it isn’t trying. Last year, it launched Finn by Chase to attract those interested in mobile banking. The app has some useful features including helping you save automatically, track your spending, and even figure out what purchases make you the happiest. I think it’a safe to say that like most products put out by the biggest banks, they’re decent, if not spectacular. It’s not my favorite bank, but long-term, I don’t think Jamie Dimon will steer you wrong. Article printed from InvestorPlace Media, https://investorplace.com/2019/02/7-stocks-to-buy-whose-products-america-loves-bimg/.